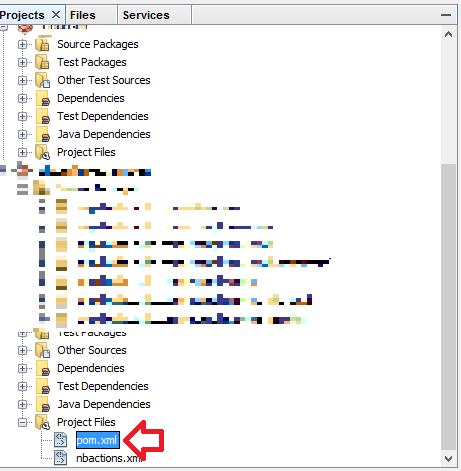 How to generate Maven jar file in NetBeans? It was my first Java project after several years of working with Linux and PHP. 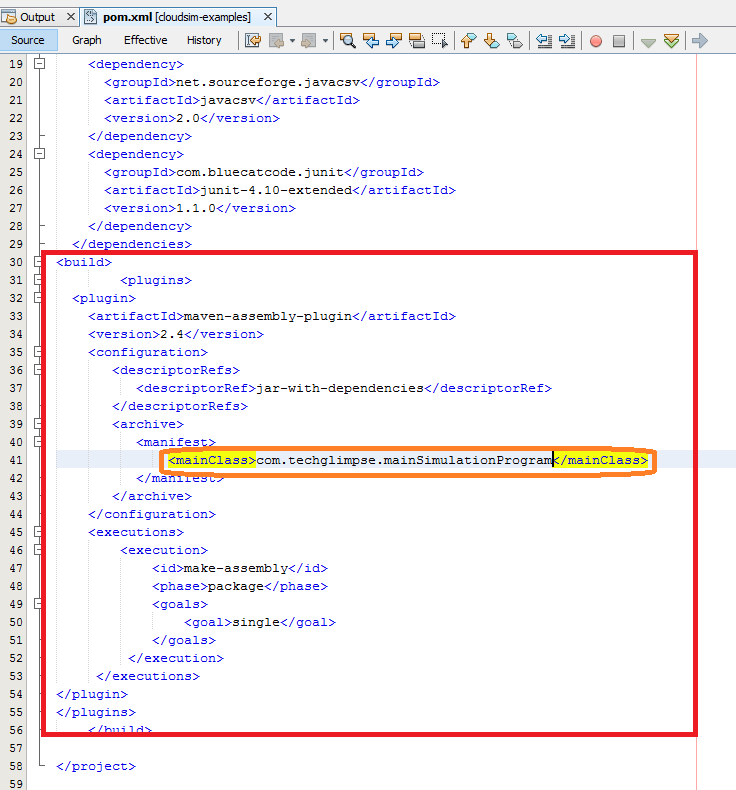 Fortunately, Maven with NetBeans saved my day. But what I felt was lacking with NetBeans is the ability to create Maven JAR file – yes, I couldn’t find an option to generate a Maven JAR using the IDE. Generally, you can simply right-click on Project and select Properties > Run and set main class to make an entry in MANIFEST.MF of the generated jar. But this will only create simple JAR and not Maven jar. 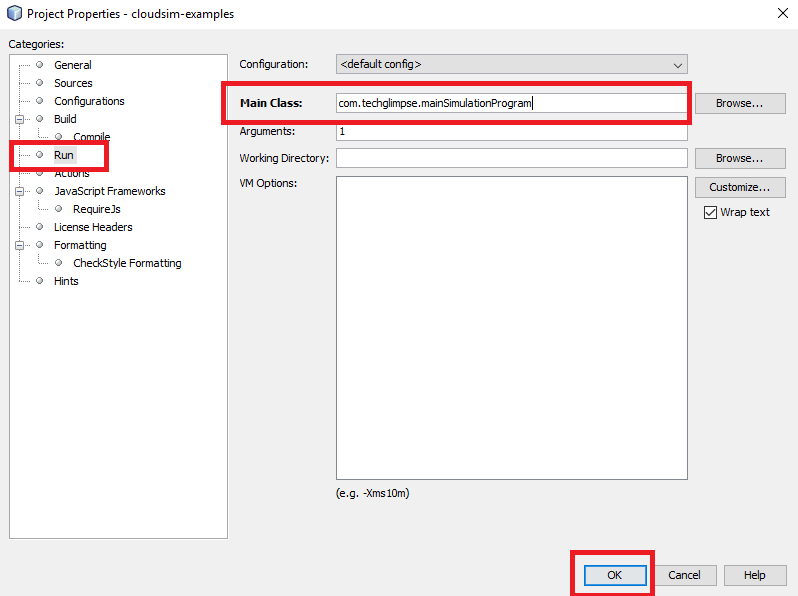 It seems like creating Maven JAR is not a straightforward option in NetBeans – where you have to manually edit the configuration called pom.xml. POM stands for Project Object Model, which is an XML file containing information about the project and configuration details for Maven to build the project. 3. Lookout for the tag <mainClass> and replace it with the main class of your project. Once done, you should be able to run using the below command. That’s it. Hope it helps someone out there.